Time for another lesson known gem! 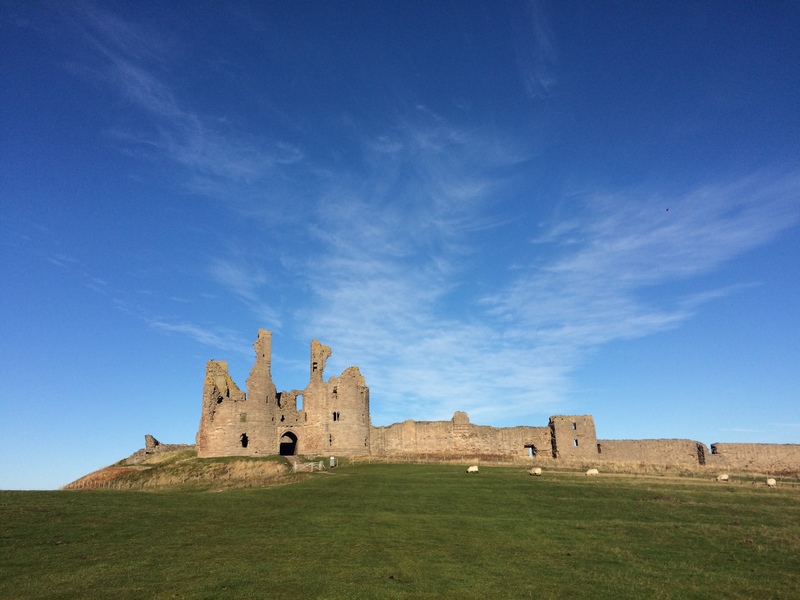 Dunstanburgh Castle was first built in 1313, though it took years to finish and was twice besieged during the Wars of the Roses. At some point after that, it subsequently fell into decay. It is still a very impressive building, even if it is ruined. 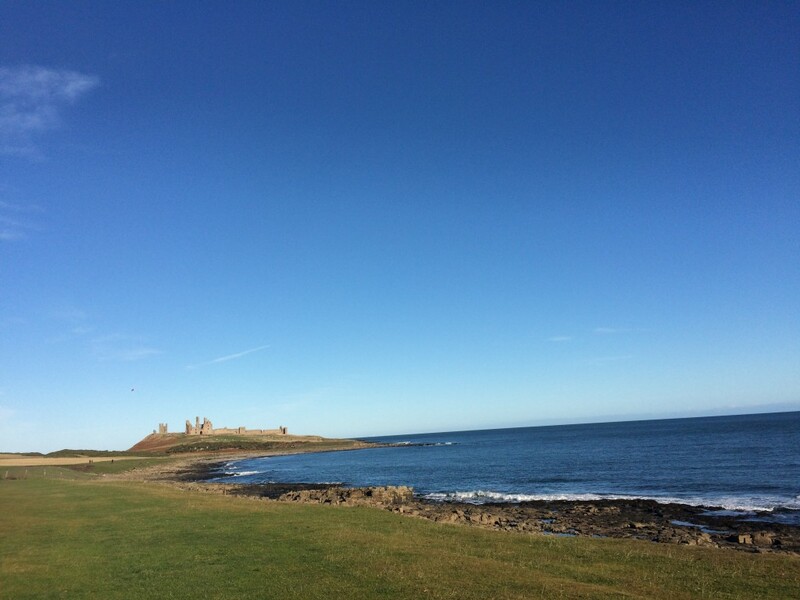 If you want to visit Dunstanburgh Castle, you have to park in Craster and walk over. It’s about a little over a mile. It’s a beautiful walk along the coast, where I was eagerly watching for seals and dolphins. 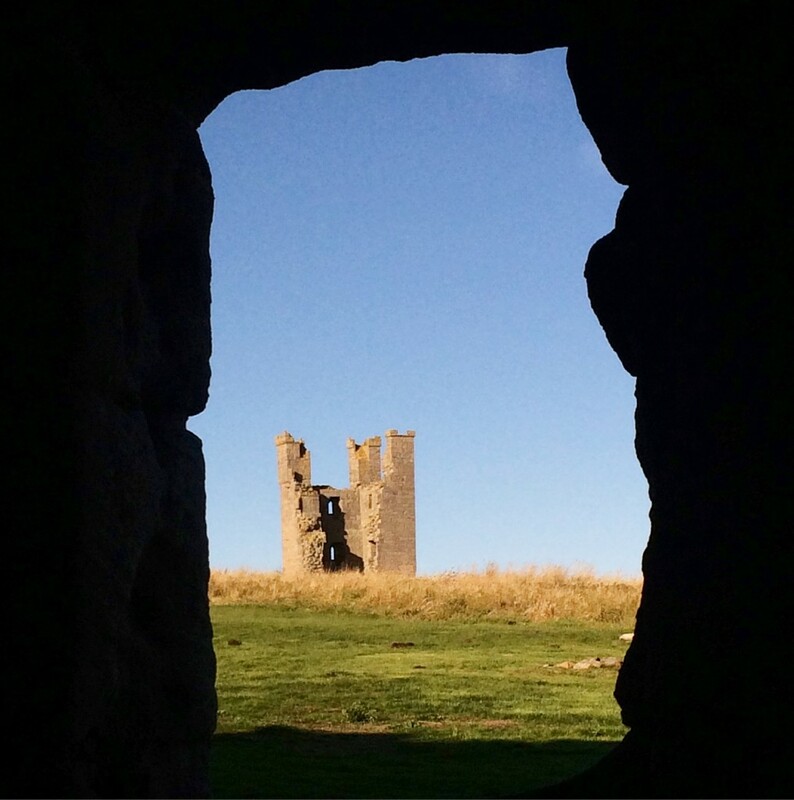 When you arrive at the castle itself, you have to pay a small entrance fee but then you can look at the historic ruins in all its glory. One of the towers has even survived enough that you can climb up it. I’m not the biggest fan of spiral staircases so it was a bit of a struggle for me but the views at the top were well worth it in my opinion! Just look at them. 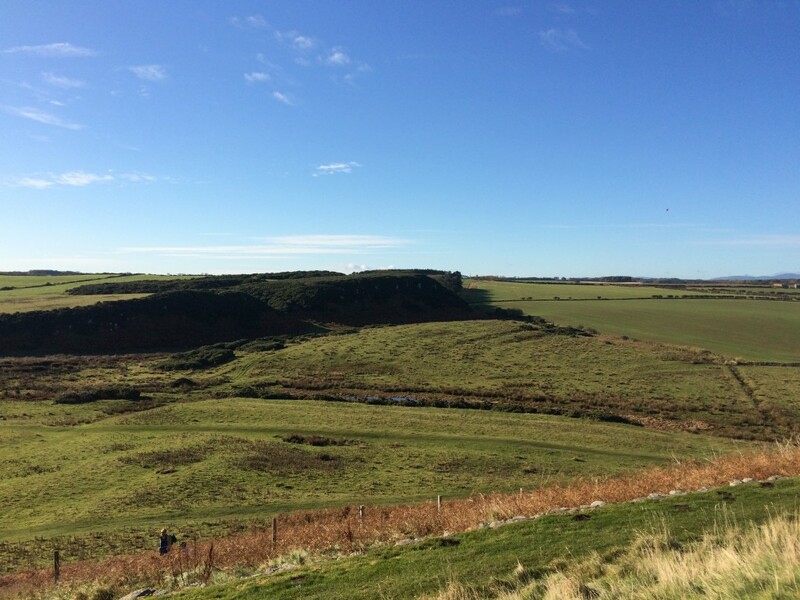 There is a quite a lot of the site remaining that you can explore and there is even information on the local wildlife if you are lucky enough to spot anything! Apparently, they had even spotted dolphins near the castle that morning! We weren’t so fortunate but I’ll try again next time I’m there. 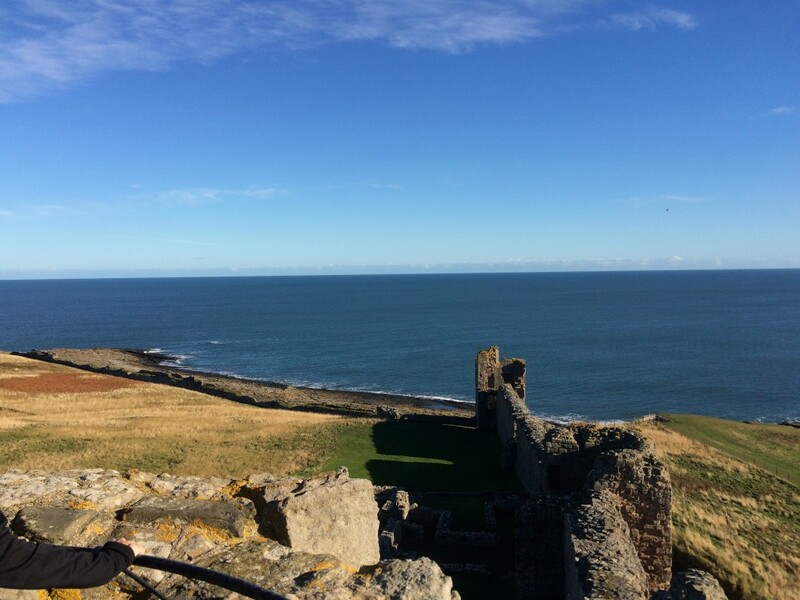 My favourite part was walking along the old walls and looking out at the sea. It truly was beautiful. We took the boy here earlier this year and really loved it. It’s such a stunning area.